Kesner & Kesner, PLLC is a litigation firm with decades of experience in both State and Federal Courts. 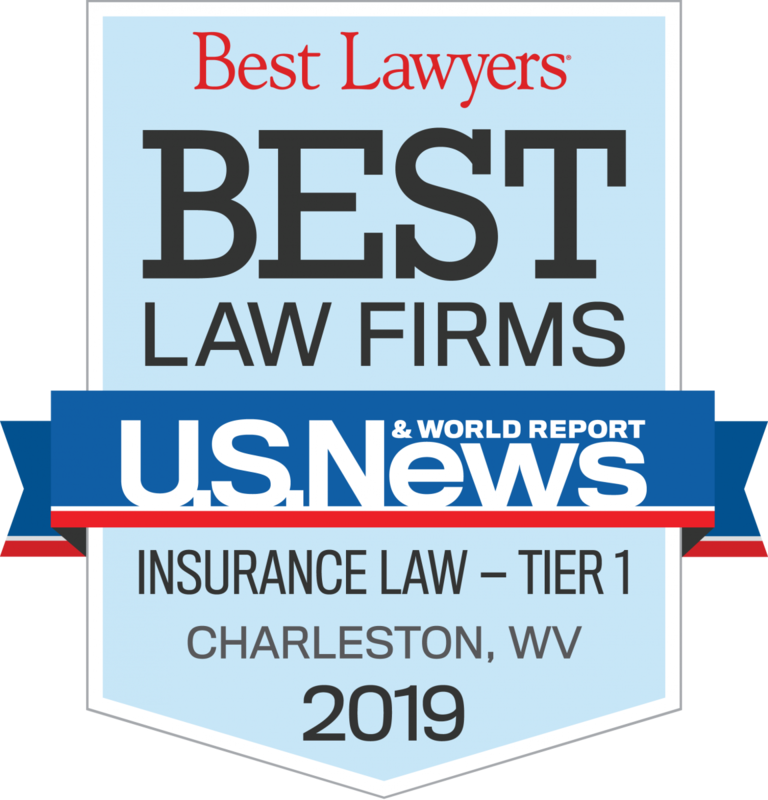 Our attorneys have been recognized in publications such as U.S. News & World Report’s “Best Law Firms” and West Virginia “Super Lawyers” as leaders in the fields of insurance coverage litigation and coverage disputes. We have represented individuals, businesses and many of the nation’s largest insurance companies at trial and before the West Virginia State Supreme Court of Appeals and the United States Court of Appeals for the Fourth Circuit. We also have extensive experience appearing before the West Virginia Insurance Commissioner’s Office in regulatory actions and administrative proceedings involving consumer complaints. Our lawyers have tried these cases in State and Federal courts throughout the State of West Virginia as well as in Ohio and Kentucky. While many firms have “handled” cases involving complex coverage issues, claims of insurance bad faith and arson, our attorneys have successfully taken such cases to trial and defended their results on appeal. This level of experience allows us to provide comprehensive legal services to both individuals and businesses including claims investigation, examinations under oath, coverage opinions and litigation in both State and Federal Courts. More importantly, our experience allows us to provide service that our clients can depend on and advice they can trust. Moore v. Allstate Insurance Co., 2013 W.Va. LEXIS 747. At Kesner & Kesner, we recognize that every case is different and that every client deserves to be represented in a fair, timely and efficient manner by attorneys who master the details that can make the difference between success and failure. Hard work, prompt service and aggressive representation of our client’s interests have been the cornerstone of our practice for over a quarter of a century. Let us put our experience to work for you. 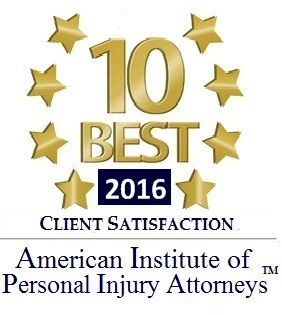 For a free initial consultation and/or case evaluation, please give us a call at 304-345-5200. Copyright 2019 Kesner & Kesner. All Rights Reserved.